Looks like you've played your cards right! You and your baby to be are two of a kind. 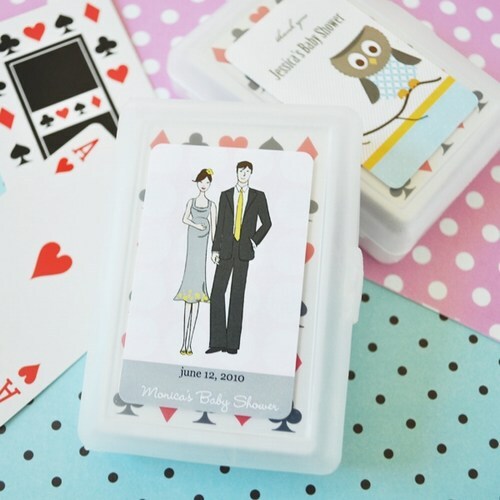 Spread the news with Elite Design is custom playing card cases. These cards come with a personalized case that allows you to choose the perfect colors and designs for your shower decor. You can further customize your order with the names of mommy and baby to be and shower date. 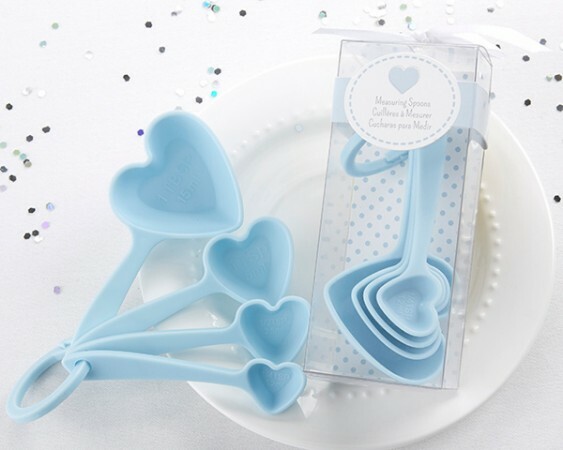 These favors are unforgettable gifts that will remind your guests of this joyous occasion with every winning hand. Due to personalization the minimum order is 24. View Designs that you can select below.